Published: Feb. 3, 2019 at 09:38 p.m. Published: Jan. 20, 2019 at 09:34 p.m. 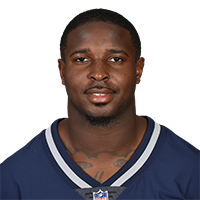 Published: Jan. 20, 2019 at 06:58 p.m.
New England Patriots running back Sony Michel hammers in the opening-drive touchdown.